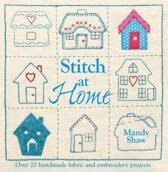 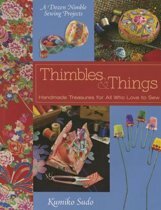 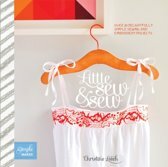 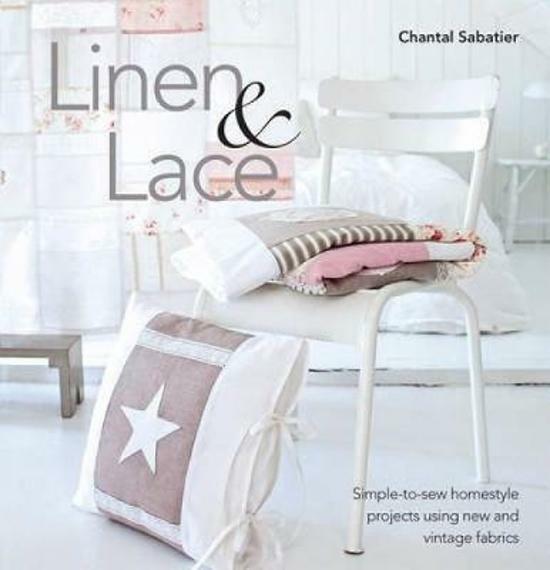 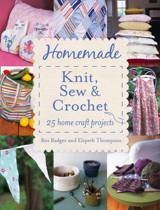 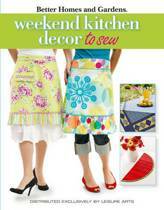 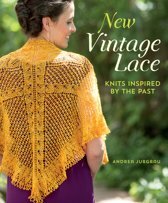 This title includes 24 hearfelt, handmade sewing projects that combine new and vintage linen and lace with stunning results. 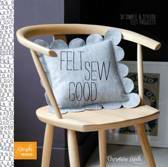 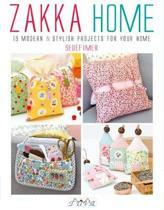 New home sewn projects are very fresh and modern, from gifts for children and friends, to chic additions to your home or closet. 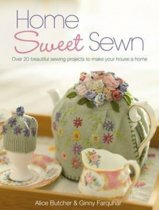 Experienced crafters will be inspired by the mix of practical and decorative projects, while beginners will be able to finish simple projects in an evening or weekend with spectacular results.